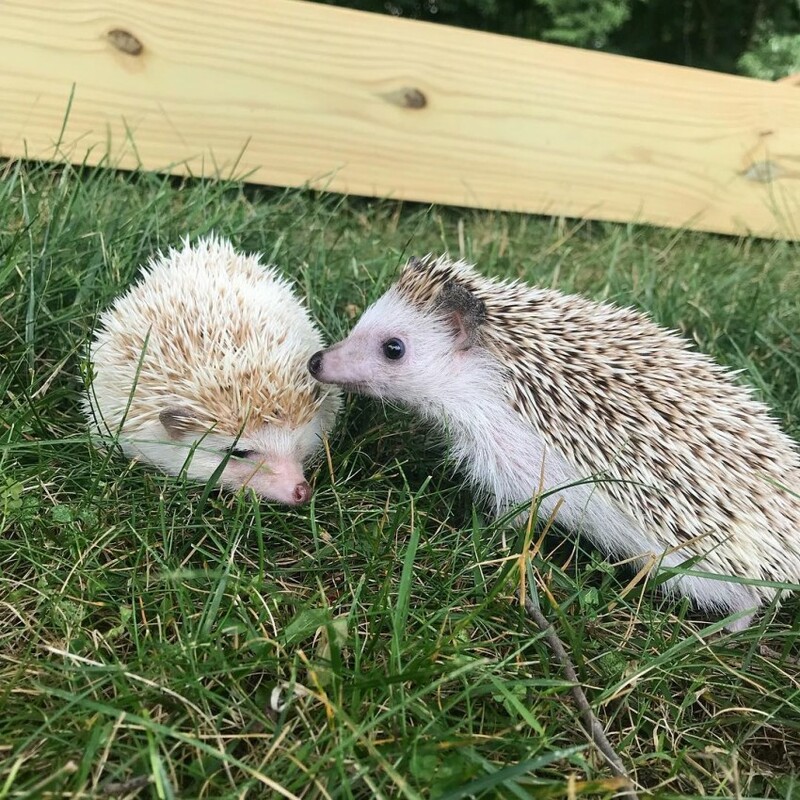 Our animal show can include one of our adorable hedgehogs! We can also do themed programs like Wild Kratts or Harry Potter! We have amphibians, mammals, reptiles, insects, arachnids, and a bird! In the cooler months we can bring our chinchilla Lola to programs! 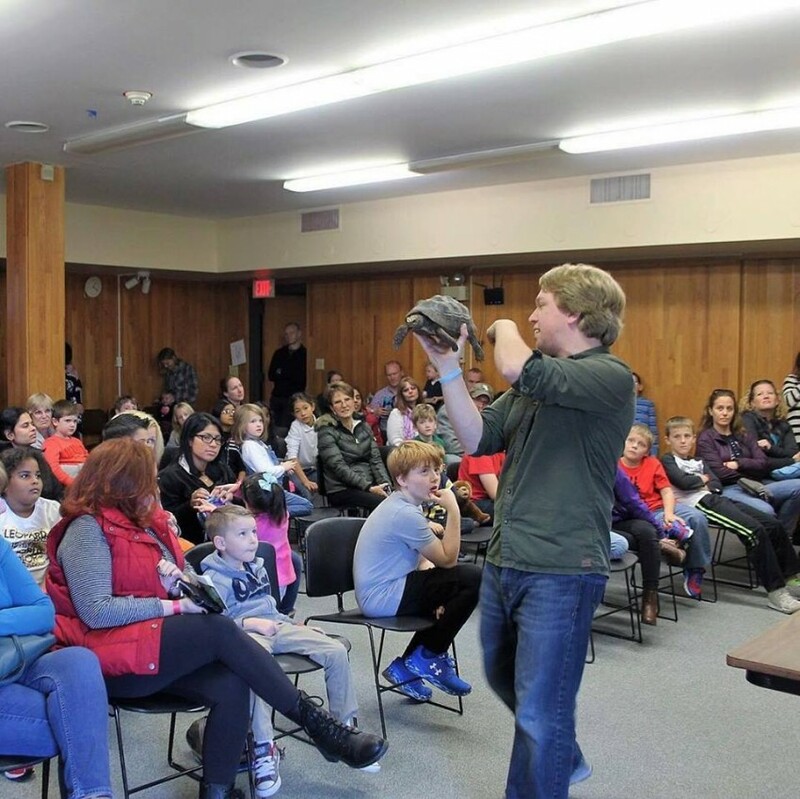 Educational and entertaining live animal shows featuring exotic reptiles, birds, invertebrates, and mammals! 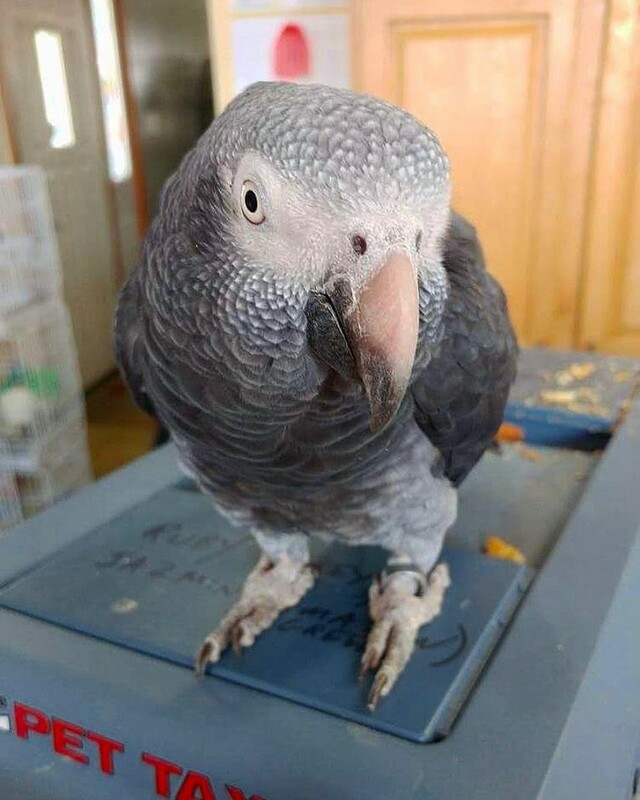 Our programs generally consist of 6-10 animals including arachnids, insects, amphibians, reptiles, exotic mammals, and our exotic bird Pepper the parrot! We have animals from every corner of the globe (except Antarctica because exotic animals and freezing cold don't mix!) from a variety of ecosystems such as deserts, savanna, rain forests, wetlands, and others. We discuss each animal's role in the wild, how they survive, how they find food, what they do to defend themselves, etc. Every opportunity we get stress that even if an animal seems scary, odds are there is very little reason to fear it (even the spiders!). After every program we give the audience a chance to get some up close interaction time as they can pet, hold, and take pictures with the animals. Most of our animals are rescued or surrendered, so we also educate about responsible pet ownership and which critters do or don't make good beginner pets. We offer four different programs for audiences across upstate NY, western MA, and southern VT. We guarantee a program like no other that your kids will be talking about into next year! Toddler show- The program of choice for younger audiences (4 and under) this show is all about seeing and touching! 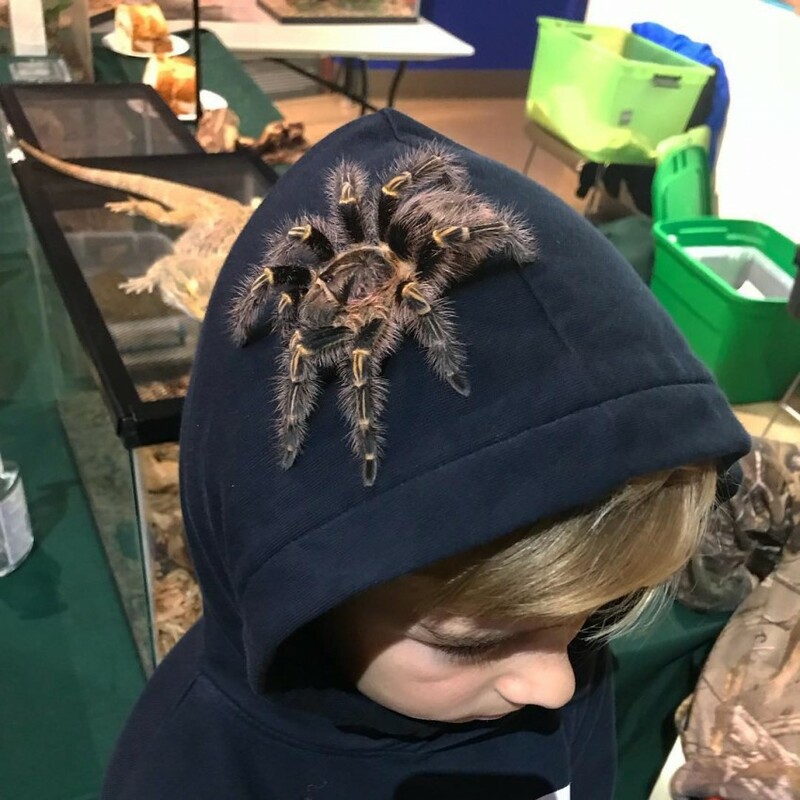 We bring five of our cutest and gentlest small reptiles and treat this as more of a mini petting zoo with lots of petting time than a formal presentation! Average length: 30 minutes. Reptile SUPER show- By far our most popular program! Nine or ten animals come along for everything our standard show is only bigger and better! Included are an arachnid, amphibian, tortoise, and some larger snakes and lizards. With this show we bring not one but THREE finale animals; the big snake, a snapping turtle, and one of our big lizards like Norman and Charlie the tegus or Levi the iguana! Average length: 50-60 minutes. Animal show- A one of a kind exotic animal show you won’t find anywhere else in the Capital Region! We have a federal USDA educator license so we may bring exotic mammals to our shows! Six varied animals come along including a mammal like one of our adorable hedgehogs for fluffy chinchilla, and our African grey parrot Pepper! Ever wonder how a bird flies, or what a hedgehog's quills feel like? Well now you can find out! Average length: 30-40 minutes. Pricing varies depending on the program you're interested in and the distance from our facility. Contact us today for a free quote! Uncharted Wild was started by Adam (blond guy with the giant lizard in the picture) in the summer of 2015 outside Albany. Starting with just eight animals Uncharted Wild has since exploded with now having over 50 exotic species and doing programs in three states. With each passing year we've been getting more and more programs booked as people want to try something new for their event and see animals up close and personal that they WON'T see in their backyard! We offer a wide variety of critters across multiple classes of animals such as reptiles, arachnids, birds, mammals, and amphibians. Schools, birthday parties, festivals, fairs, company picnics, scout meetings, summer camps, senior living communities, we do them all! 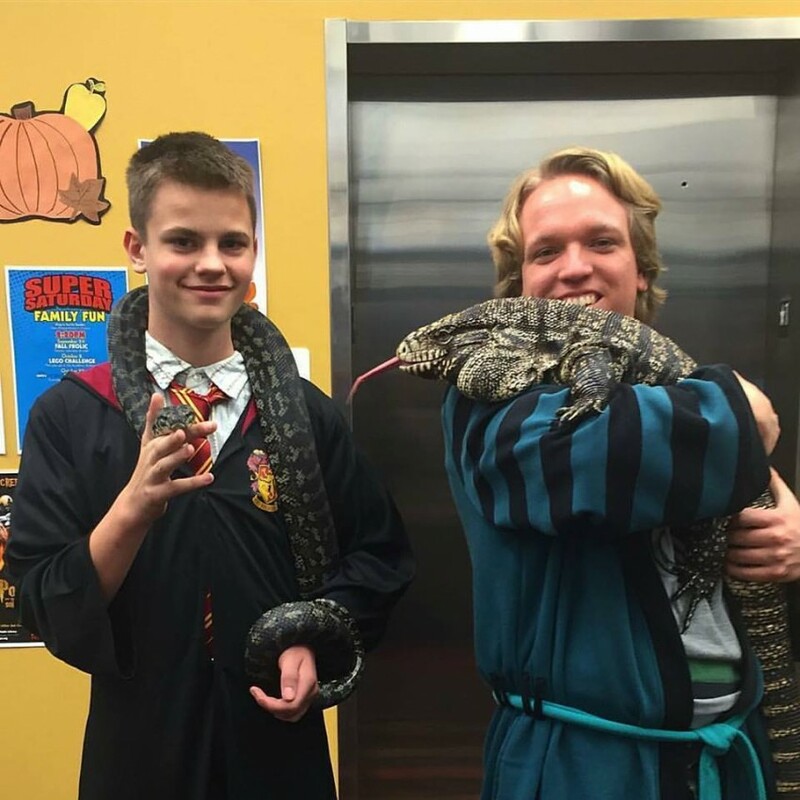 We offer four different programs (toddler, standard reptile show, reptile super show, and animal show) that can all be custom tailored to your educational interests or animal preferences. Uncharted Wild LLC is an insured, safe, and fun way for you to learn why snakes, spiders, and other typical "creepy" critters aren't as scary as they seem and actually perform very useful services in their native habitats. We also offer a table display booth for all day events consisting of two tables full of animals for guests to look at as well as staff behind the table allowing for them to get to touch and hold animals. For this we ask for at least a 12x12 space, but will bring our own tent and everything else! Uncharted Wild strives to bring learning and fun to this tri state area with a wide range of animals you won't find anywhere else. We bring the WILD to YOU!